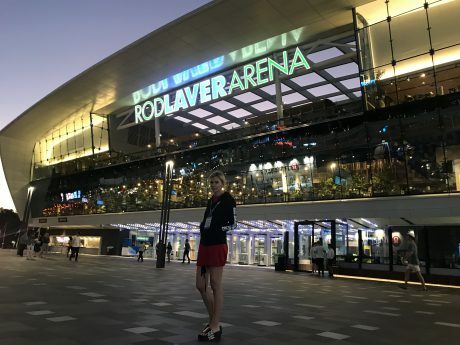 Alex Zverev took the biggest title of his career by beating Novak Djokovic in the ATP Finals at London’s O2 Arena 6-4, 6-3. After a very successful season, Alex took a well-deserved break in the Maldives with his girlfriend Olya Sharypova and his close family. 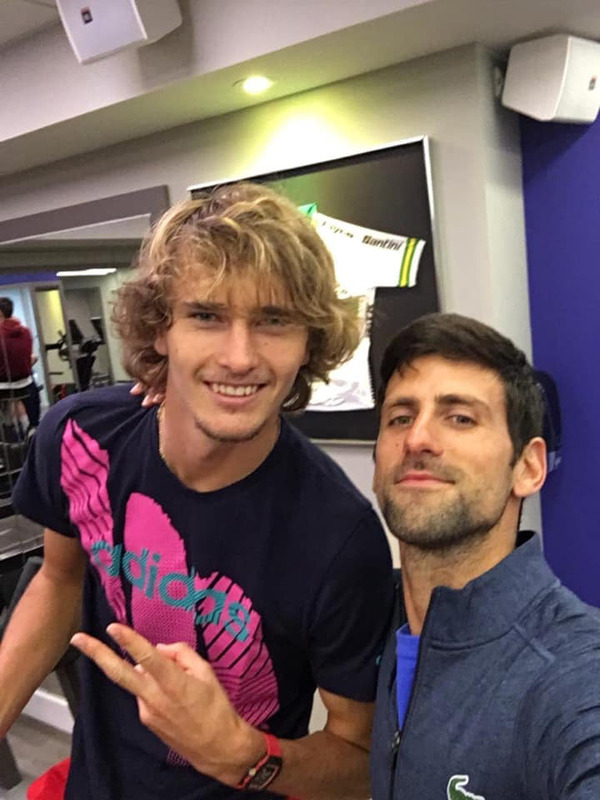 Starting December, both Djokovic and Zverev are back to their home residence in Monaco. 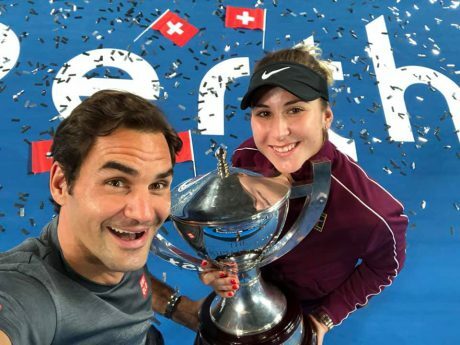 They ran into each other at the gym while getting ready for a new tennis season.